Galileo is among the world's largest travel content providers, serving travel companies around the world as a technology leader. 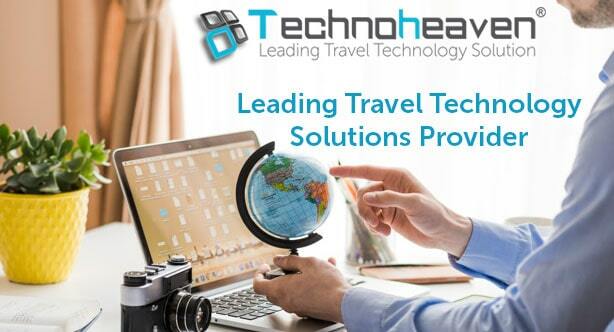 B2B and B2C travel software with Galileo Distribution System are growing in countries like Mexico, Malaysia, India, Europe, United States and South Africa. Galileo XML API Integration enables travel agencies and travel agents to book airlines, cruises, hotels, trains and rental cars. Flight API Integration is fully integrated with the Galileo API providing interactive functionality for travel agents. A fully featured travel booking system will be provided by Galileo XML API Integration. Galileo API helps to integrate GDS airline, hotel and holiday booking systems with B2C and B2B travel modules. Galileo API provides you with access to reservations of airplane seats, hotel rooms, rental cars and other travel industries. Galileo XML API Integration helps integrate all services in one place, which in turn enables the travelers to discover the best deals available worldwide. Galileo API enables travel portals get the best service providers by their side to display their efficient portal services, which in turn will also bring massive traffic to the website. Galileo API can be used for the availability and reservation of cars, hotels, airlines and cruises. Galileo's Flight API Integration will help you connect with all of the leading airlines. Welcome to Technoheaven website, the partner of Galileo XML API Integration . Our specialized team at Technoheaven provides the best XML API integration, according to your necessities. We have a strong and secure mapping with static data and it will also help in escalating the volume of XML API integration.